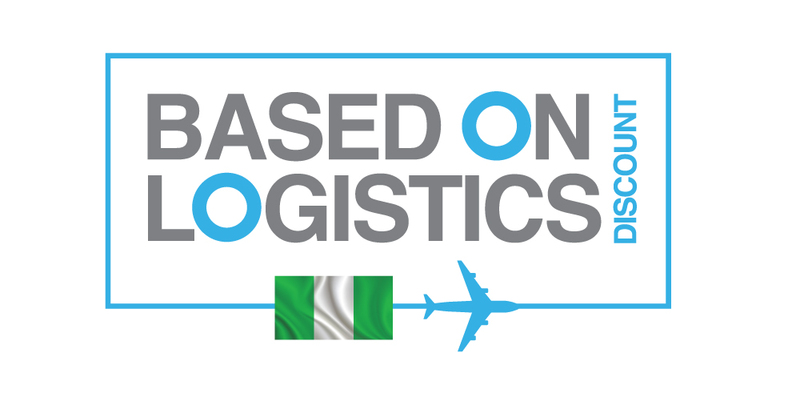 In line with its avowed commitment to providing very cheap flights, seamless and excellent service, Travelstart, Africa’s leading online travel agency has unveiled the Based on Logistics Campaign. Due to the postponement of the general elections, Travelstart is helping to ease the financial burden of travel by giving customers discounts on flight tickets. From 19-21 February, 2019, all local flights booked on the Travelstart platform will be discounted by up to 25%. The travel period is not solely for the upcoming election weekends, but it is open until the end of the year, 31 December, 2019. For customers who want to voluntarily change their flights from departing or arriving on 23 February 2019 and 9 March, 2019, Travelstart is waiving its admin fee. This is to further reduce the cost and the impact the postponement has had on many travel plans. Though customers may still be liable for any airline penalties and ticket price differences, Travelstart will work with all its customers to minimize these necessary fees. Speaking about the campaign, Commercial Manager, Travelstart Nigeria, Bukky Akomolafe stated that the Based on Logistics discount campaign is a testament to the company’s commitment to delivering excellent customer service as well as saving its customers’ time, money and stress with its simple online booking platform. The 25% discount on local flight fees and the Travelstart admin fee waiver are available from 9 AM on 19 February, 2019 until 9 PM on 21 February, 2019, ONLY on Travelstart!